Nothing brings calm like the ocean. 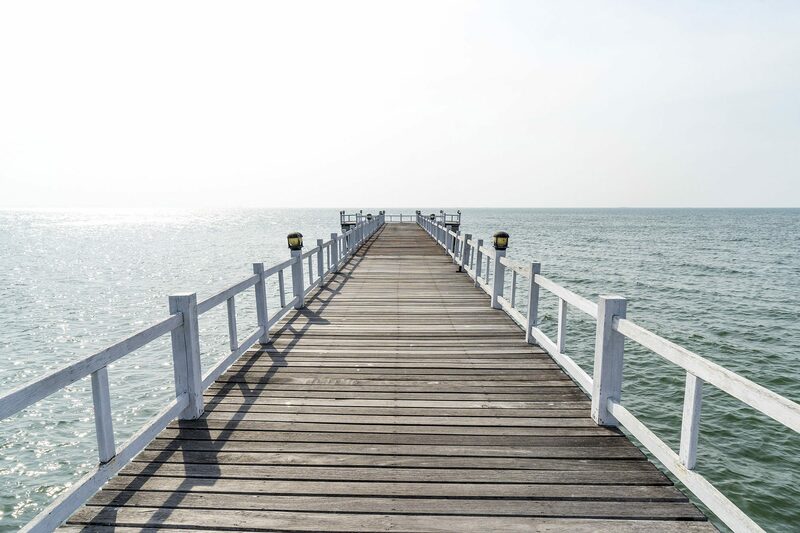 Birds' joyful tweets, waves lapping the shore and footsteps on a pier are all sounds that remind of peaceful moments. Add that wonderful sensation to a room for daily recovery.